Giving students a mark for their oral work is one of the hardest jobs a teacher needs to fulfill. Listening for content as well as the delivery of the language is a challenge in and of itself. 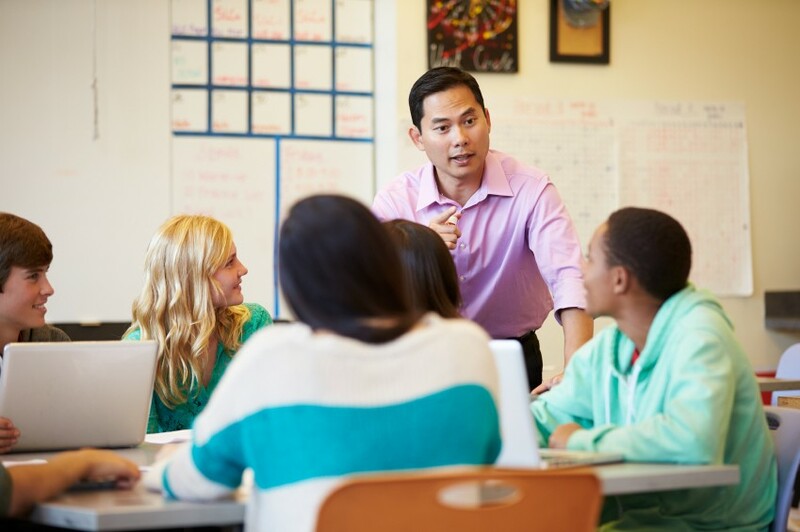 Add having to evaluate these aspects of a students’ speech and the task becomes even harder. This article will give you some recommendations for evaluating your students’ speaking skills. A sample rubric is included at the end of the article for you to use.